Erdogan's slow drip-drip of information designed to embarrass and humiliate the Saudis continues, as a Turkish television station has now broadcast new CCTV footage purporting to show journalist Jamal Kashoggi's killers carrying bags and cases containing his dismembered body out of the Istanbul consulate on Oct. 2. Though snippets and quotes of the audio content of the killing have been made available over the past weeks as part of Turkish investigators' leaks campaign, this constitutes the most shocking and damning footage of the aftermath of the murder thus far. 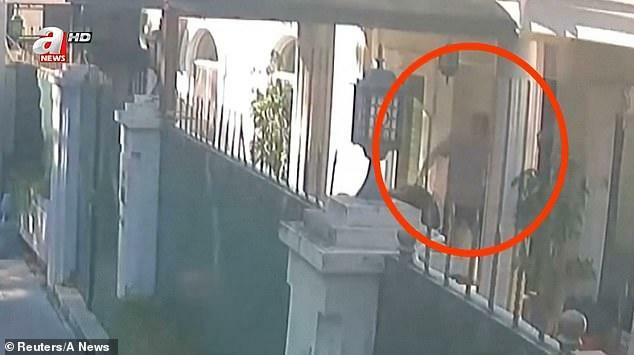 The images shown on A-Haber television late Sunday feature three men carrying five suitcases and two large black bags into the home of the Saudi consul general in Istanbul. ...Citing unnamed Turkish sources, A-Haber said Khashoggi's dismembered body was inside the cases and bags. Multiple men can be seen carrying large, heavy-looking black bags into the building. Apparently the first step in disposing the body, which has yet to be found, was to immediately get it out of the consular officers prior to the "missing person" Turkish investigation which ensued days after. The body was moved to the residence of Consul General at 3:09pm with a black van. In most consular and embassy compounds across the globe, the chargé d'affaires residence is in a separate building or location, often very close to the main building. A-Haber said the bags and suitcases were put into a minibus which travelled the short distance from the consulate to a garage at the residence. The men are then seen taking them inside. If confirmed, this could put to rest a number of theories surrounding what the 15-man Saudi assassination team did with the body, with a many reports claiming it was dissolved in acid. 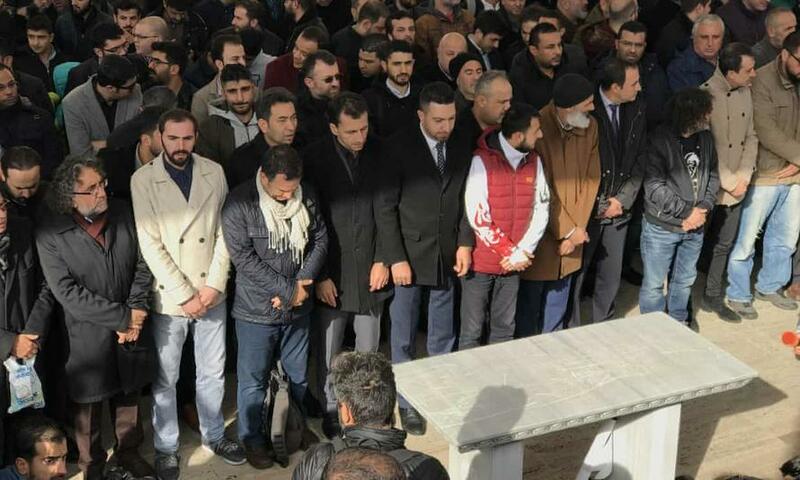 A funeral was previously held in Istanbul with an empty slab for where Khashoggi's body would have been placed. The new footage could also give credence to another report widely circulated but which was never proven, and thus thought debunked: that Khashoggi's cut-up and disfigured remains were found in the garden of the Saudi consul general’s home. Considering the Turkish authorities were already in possession of a video showing the early process of the body disposal unfolding, it could very well be that the body or parts of the remains have already been found, and that Erdogan is waiting for the right time to thrust the story back into world headlines. Presumably DNA tests and identity confirmation would also take time as well.